With this being the first ever time competition in the event it is a great result which can be built upon for the future. Singapore pushed out to an early lead and Fiji did everything they could to fight back but eventually fell 65-80. 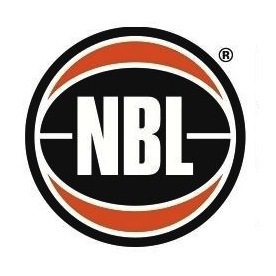 This is an amazing improvement from their first matchup against Singapore, creating a 27-point turnaround from their first game. Once again, we look to Mili Koyamainavure for the performance of the day. Koyamainavure has impressed again and again at this event, she was even featured in the local ESPN contingent here in India. Today is no different, Koyamainavure had a field day with 31 points on 54.5% shooting, 11 rebounds and 4 assists. Dale Wise was also strong for Fiji, adding 15 points and 7 rebounds. 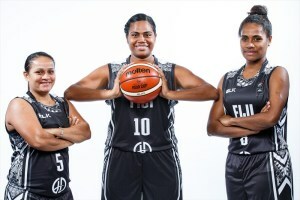 This is the first time the Fiji has ever competed in the FIBA Women’s Asia Cup, it marks the culmination of FIBA’s efforts to join the Asia and Oceania regions competition under FIBA’s new competition system. After this performance, Fiji should have confidence that with more preparation time and future planning they could one day challenge to move up to Division A of Asia and join fellow Oceania teams Australia and New Zealand. 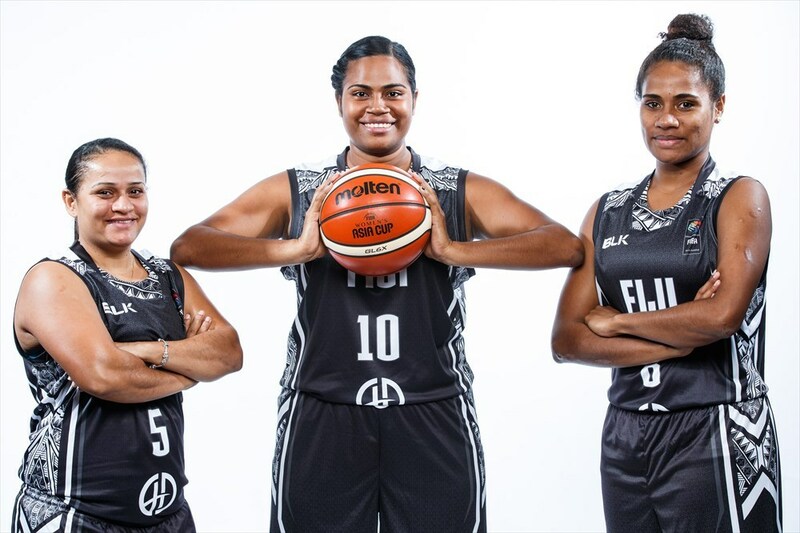 For now, the Fiji Women should be proud of the efforts and keep their heads held high.